Home IT New MacBook Pro: Was it worth the wait? After nearly 4 years of anticipation, Apple announced the new line of MacBook Pros in October (2016). While we still have to wait until January 2017 to get our hands on one, early adopters have already begun pre-ordering. At first glance, not much of the aesthetic design has changed but it’s the new features and functionality that has everyone excited about what’s to come. 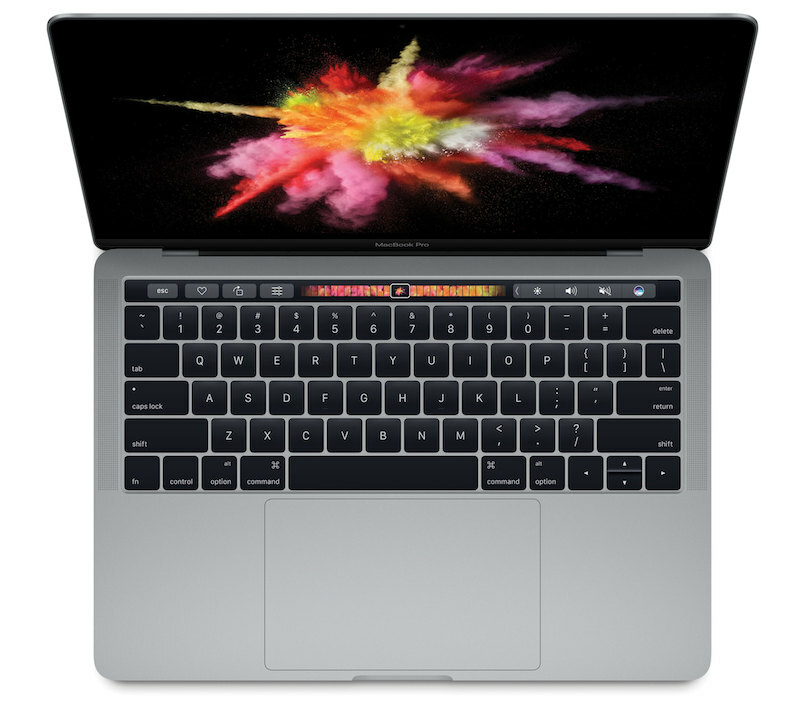 The focal point of the new MacBook Pro is the feature that has had the internet buzzing; the Touch Bar. 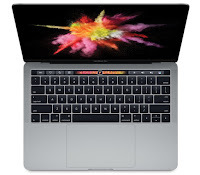 Rumors about the Touch Bar had been swirling for months leading up to the announcement but it was still unknown what the full design and functionality of it would be. From a specs perspective, it’s a Retina (OLED) touch display with a matte surface. The matte surface eliminates a user’s worry of smudging the screen whenever you use it but also means that using it in direct light may prove challenging. The functionality of the Touch Bar is intriguing as it adapts to the app that is currently in use, includes the controls we have become accustomed to seeing on the top of the keyboard (play/pause, volume, etc. ), and offers Touch ID. One app that the Touch Bar offers some unique features is Messages. Once the app is opened, it displays an array of icons including a smiley face. By clicking on the smiley face you are presented with an array of the emoji’s that we have all become familiar with. Also, select third party apps, like Adobe Photoshop, provide app-specific icons on the Touch Bar when the app is in use that enables the user to make edits more easily. Of course, as we’ve come to expect from Apple, they have changed up the connectivity ports on the new Pros. Now only offering users four USB-C ports. Apple’s intention is to move all Apple (not just Mac) to the same connectivity. The USB-C is the same connector you will find on iPhone’s and iPad’s. All in all, it’s safe to say this is the best MacBook Pro ever made. With its thinner, lighter, and more powerful design it’s a top contender for those looking to upgrade their laptop. If you can live without the Touch Bar then it you’re looking at $1,499 while the next model with the Touch Bar is an additional $300. The price is steep for the new Pros but if history is any indication than you can count this as a 4+ year investment until the next round of Pros are released.